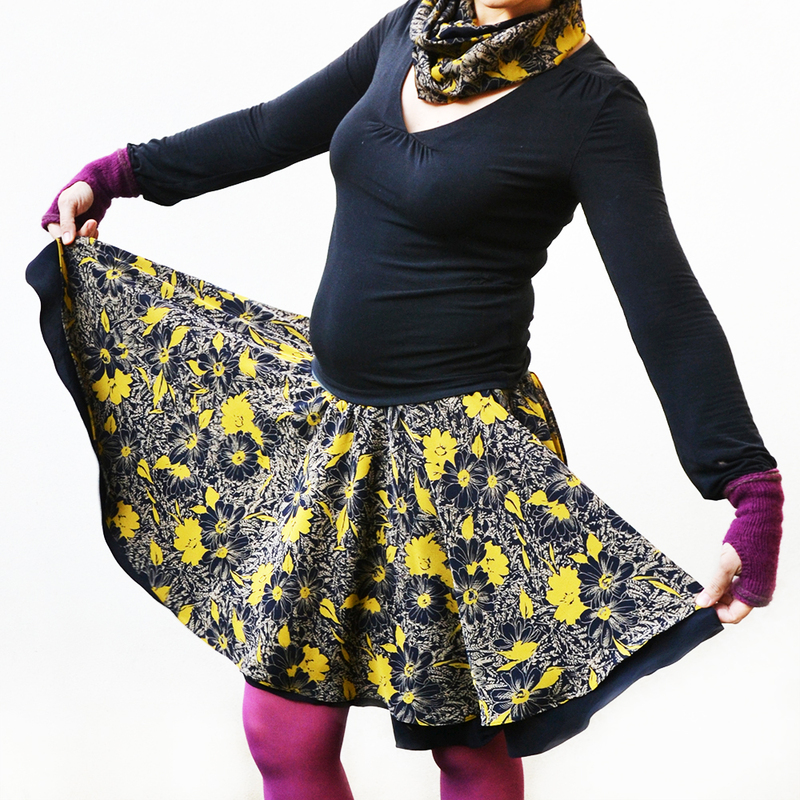 I wrote the other day about the fantastic Sew Fab pattern bundle that my Hyacinth Moto Leggings pattern is part of. 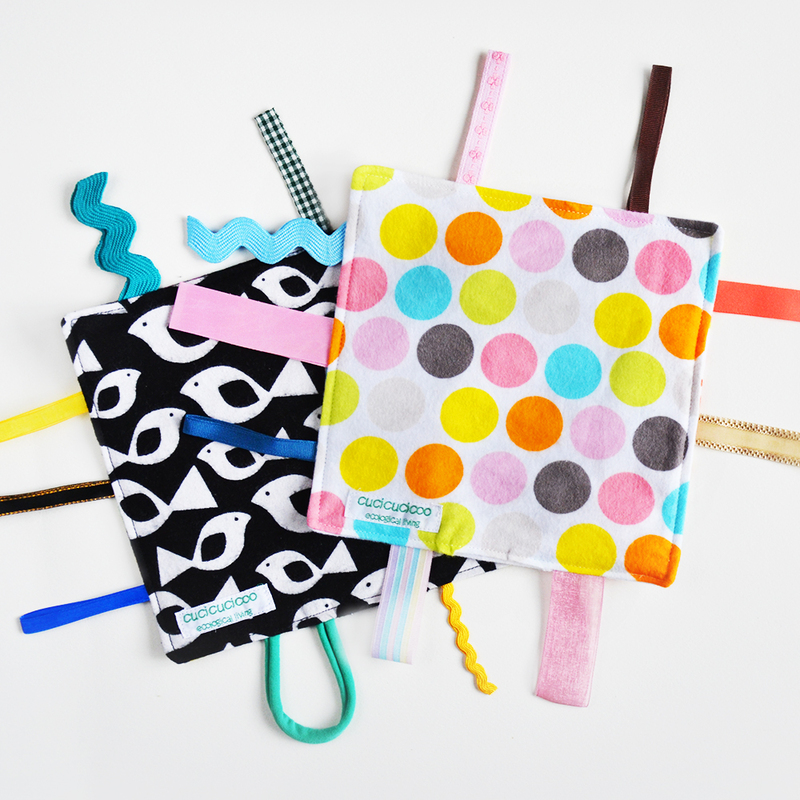 The bundle includes nine patterns in all, and I’ve really been looking to sewing a few of them in particular. 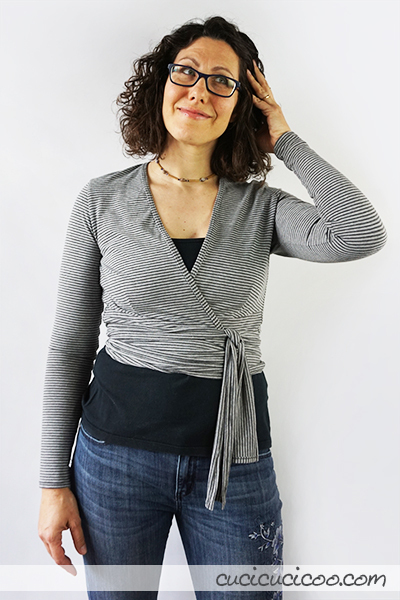 There is currently a dearth of between season shirts in my wardrobe, so I decided to first sew the Clara Wrap crop top sewing pattern. 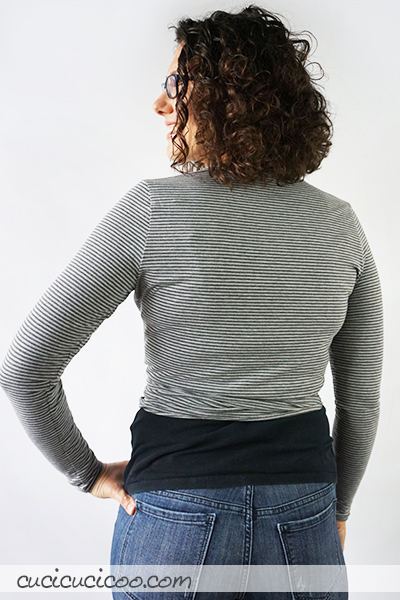 The Clara wrap crop top sewing pattern was designed by Angelyn of GreenStyle Creations, but is currently only available in the Sew Fab pattern bundle until April 15, 2019. I really like wrap shirts. 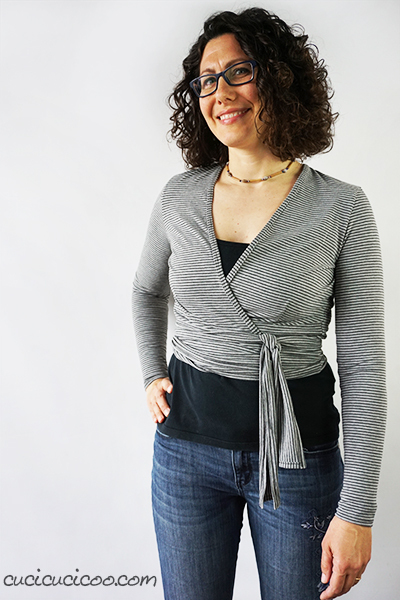 Years ago I sewed myself a maternity wrap top, though it was a much more basic design than the Clara, with fewer details. And I love wearing shirts over camisoles, so this was perfect for me. 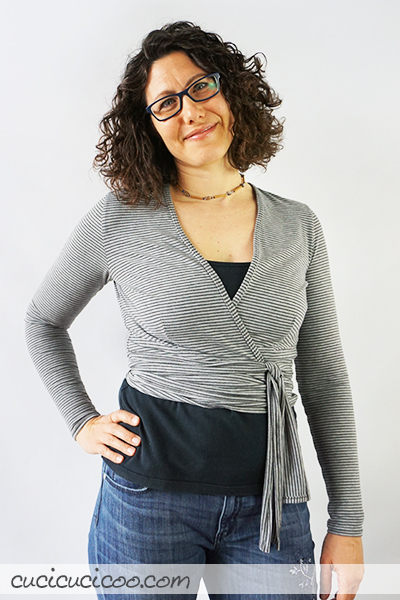 This wrap shirt is short, like a crop top, and has a relatively low v-neck cut. 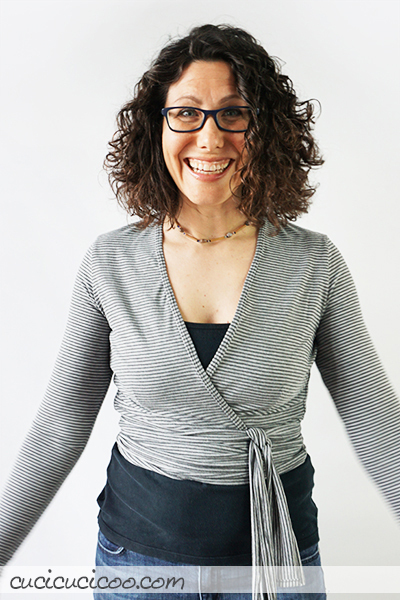 You could wear it as is, without anything under, but I don’t wear low-cut shirts and I don’t like showing off my midriff, so I prefer the Clara layered over another shirt. The shirt must be made with a knit fabric with 4-way stretch of at least 50% (like my Hyacinth Leggings, which are also in the bundle). 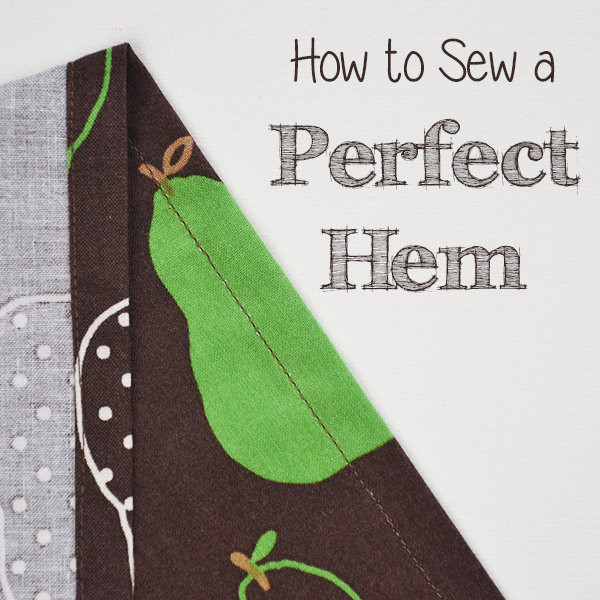 It’s important to use a fabric whose wrong side looks the same or similar to the front because the back side will show when you wrap the ties around your waist. 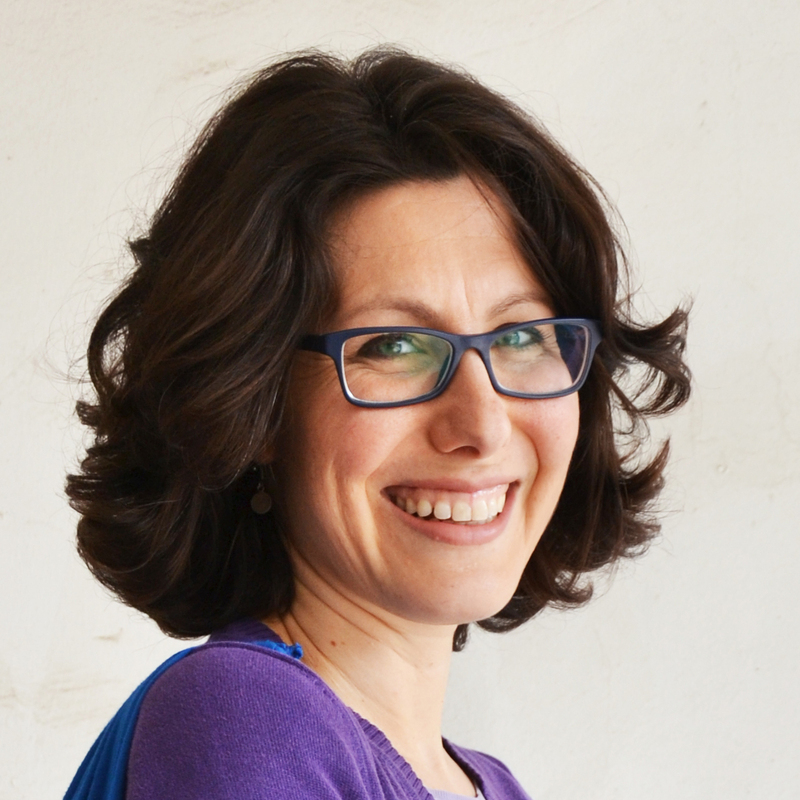 When I sewed my maternity wrap shirt years ago, I made the mistake of using a printed fabric with a plain white wrong side. It looked AWFUL when wrapping those super long ties up because it was impossible to keep them straight. 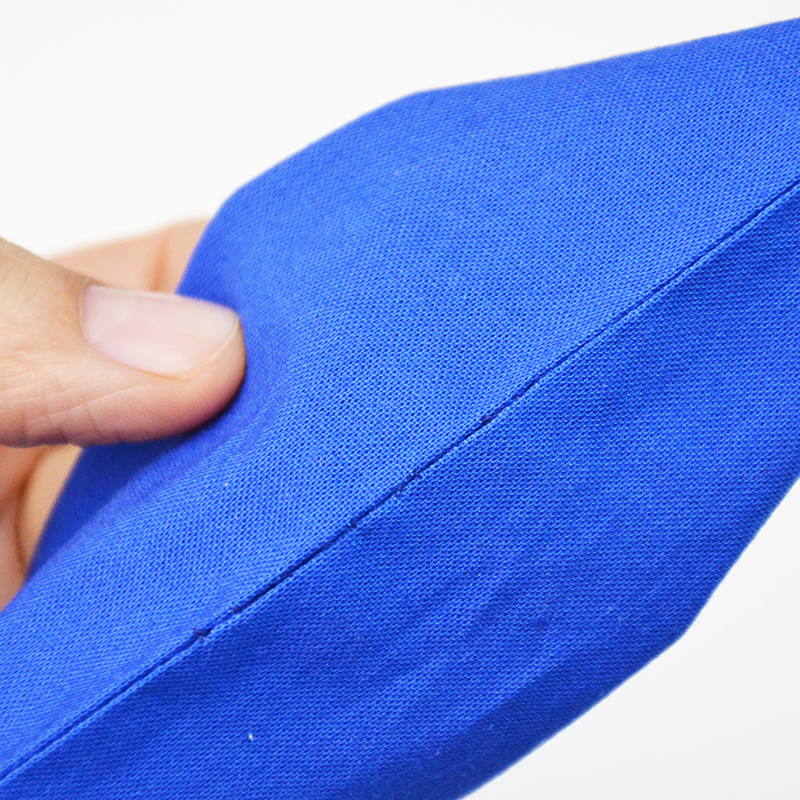 I kept this in mind when sewing the Clara! 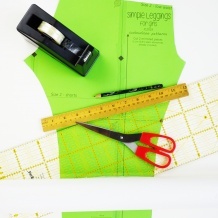 The Clara wrap crop top sewing pattern was surprisingly simple and quick to sew up. I think it took me a couple of hours or so. 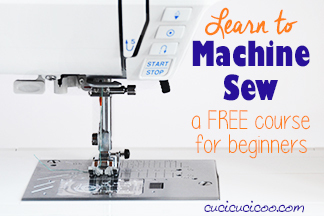 It is also beginner friendly, as it requires pretty basic skills. 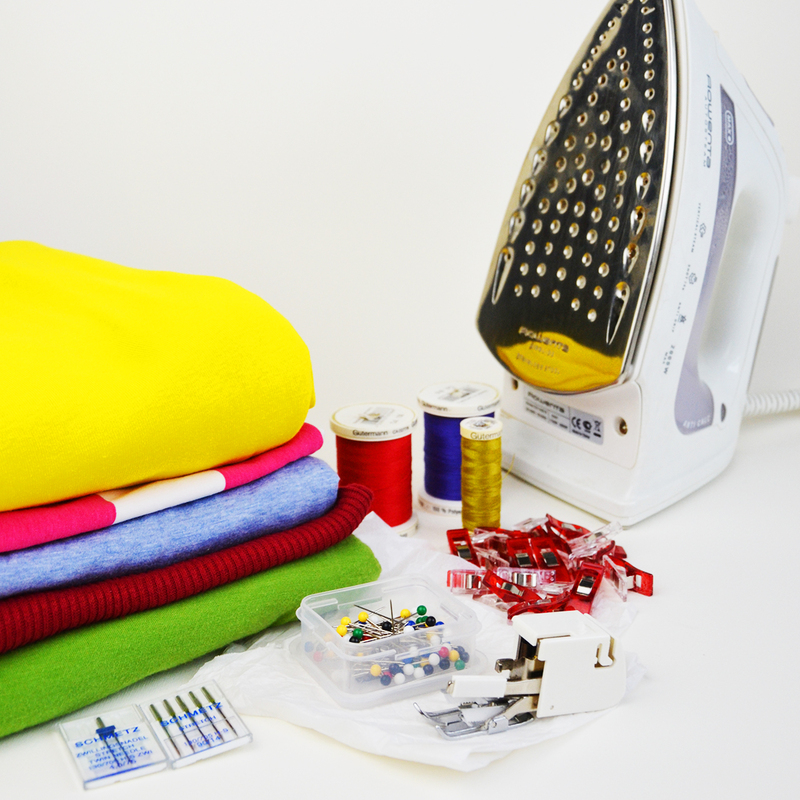 You just need to know how to sew knit fabrics. I also like that there are three sleeve lengths, as well as an option for a thumb hole in the long-sleeve version. 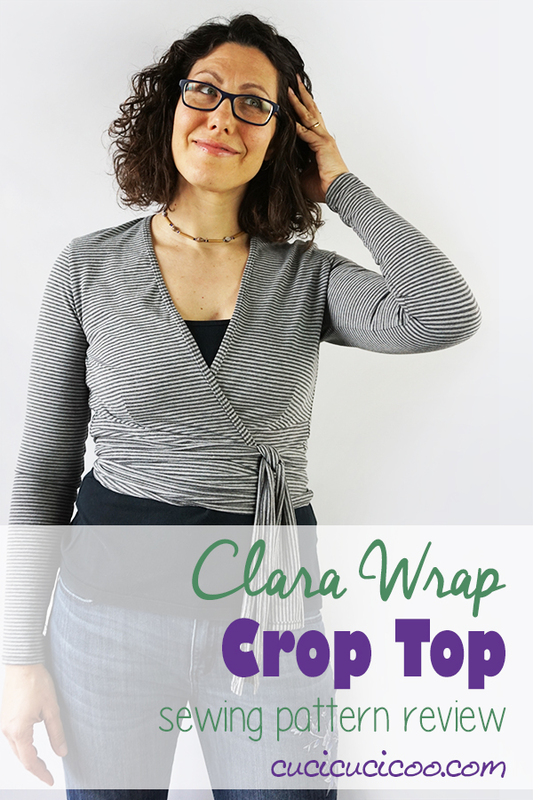 Overall, the Clara wrap crop top sewing pattern is a great addition to your handmade wardrobe because it is so easy and fast to sew, but also very on-style and versatile. This would be fantastic even for those of you with a capsule wardrobe because you can mix and match it in so many ways with other clothes. So much fun! 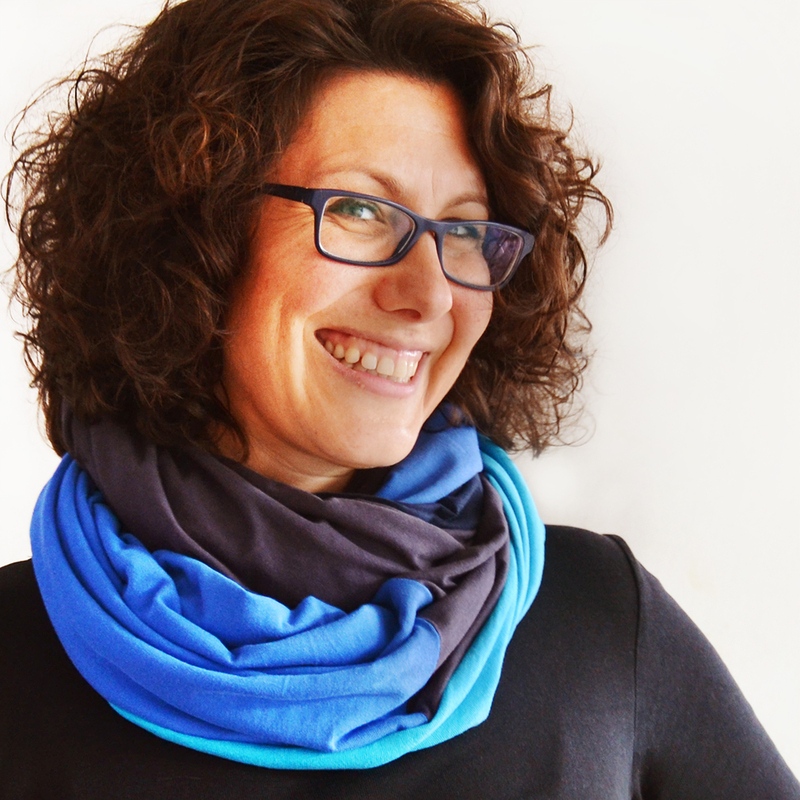 If you want to see more ideas on fabrics and how to wear the Clara Wrap shirt, check out Ronda’s Clara or Marina’s Clara. 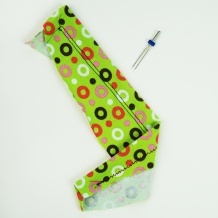 Or simply check out some of the versions in the Clara wrap crop top sewing pattern listing at Sew Fab Patterns. I can’t decide which one I like the most! 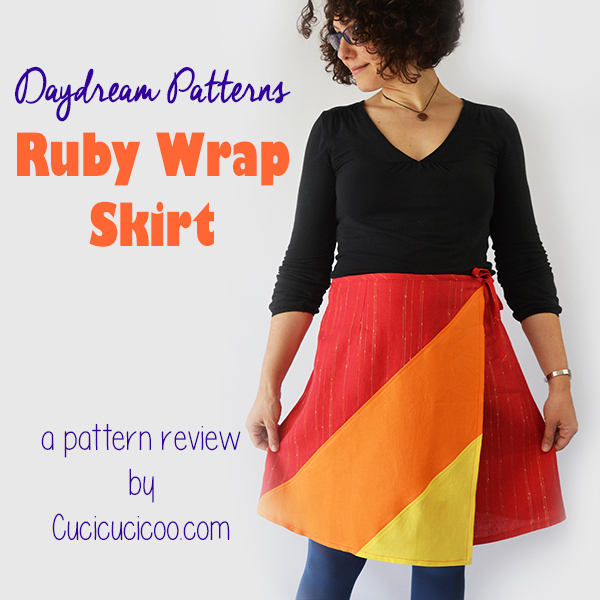 If you’re looking for another great wrap pattern, check out my review of the Ruby Wrap Skirt! I love these skirts so much! 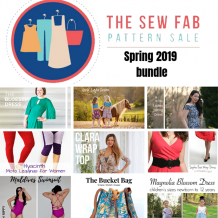 Make sure you grab the Sew Fab pattern bundle before April 15, 2019, because after then, it’ll be gone for good!! Click here to save this review on Pinterest!